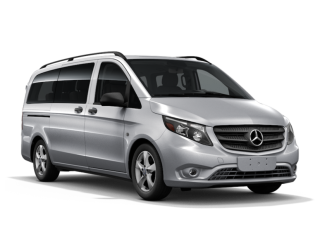 As an authorized Mercedes-Benz dealership we carry a wide variety of new Mercedes-Benz models. Our selection includes sedans, coupes, SUVs, convertibles, roadsters and wagons. 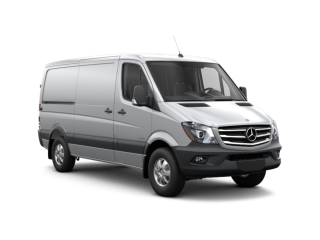 We also carry Mercedes-Benz Sprinter Vans and the new mid-sized Metris Van onsite. 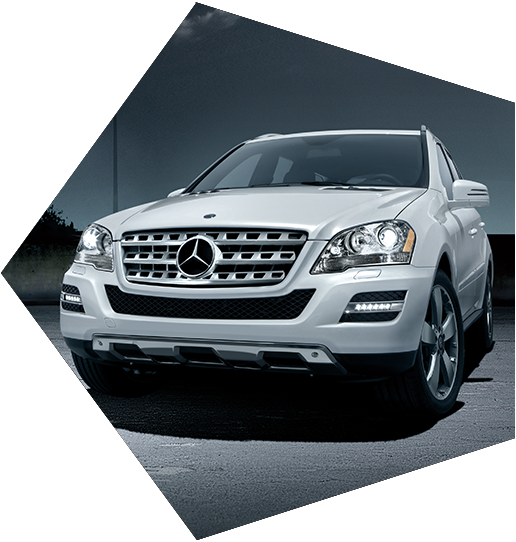 Among the most popular models now are the GLE SUVs and C-Class vehicles. 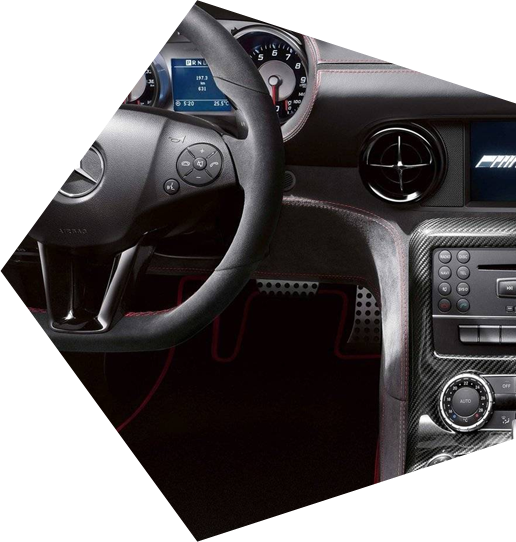 The new GLE model has been redesigned and appeals to car buyers who want a stylish, mid-sized SUV. C-Class models are compact executive-style cars that range from sporty coupes to larger sedans. The best way to view our inventory is in person or on our website. Are there any perks that come with the purchase? If pride of owning a Mercedes-Benz isn’t enough, there also is complimentary roadside assistance for the life of the vehicle. 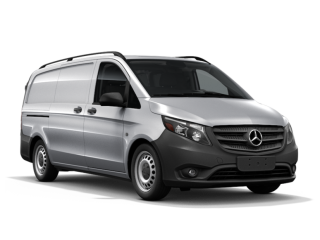 As a Mercedes-Benz driver you have the peace of mind that no matter where you go, help is only a call away. Roadside rescue is available 24 hours a day by calling the Roadside Assistance 800 number or by reaching the service via mobile app. Also, assistance can be summoned by pressing the Wrench Button on the optional embrace® system inside your vehicle. 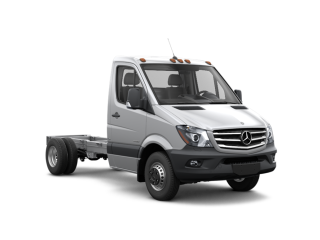 If you experience a mechanical issue or if you are involved in an accident, Mercedes-Benz Roadside Assistance is there to help and arrange for your vehicle to be towed to the nearest authorized Mercedes-Benz dealer. Where can I get reliable service? 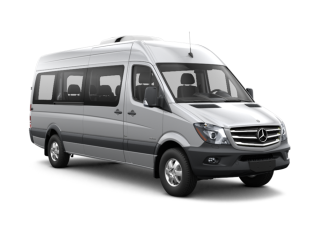 At Mercedes-Benz of Baton Rouge we offer complimentary courtesy vehicles with each scheduled appointment so you don’t have to wait. We understand your time is valuable and accommodate your busy lifestyle at every turn. We also have express service to get you in and out quickly if you’re in a time crunch. All our technicians are trained by the manufacturer and receive certification. 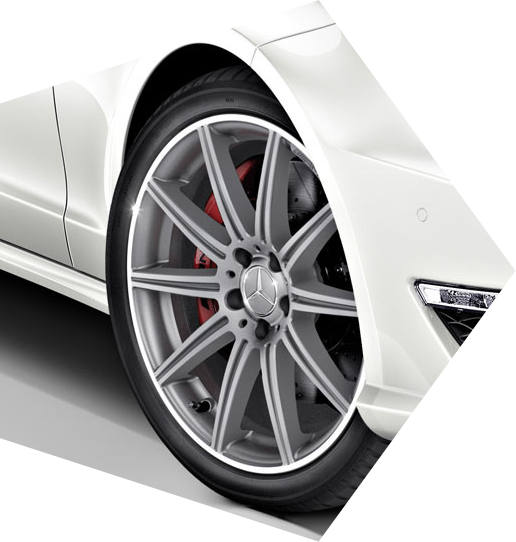 They can expertly identify and repair problems with your vehicle. I’ve dreamed of owning a new Mercedes-Benz for a long time. 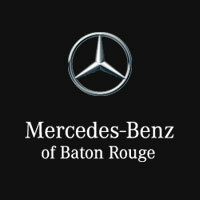 Mercedes-Benz of Baton Rouge helped make that dream come true for me.